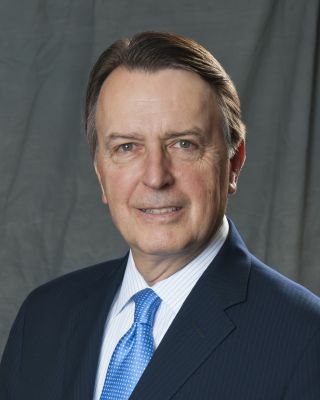 Ralph Wellington, who served as Chairman of the Firm from 1998 to 2010, is a partner in the Litigation Department. His practice has included significant matters throughout the United States in class actions; aviation and railroad law; business and corporate disputes; art law; and trusts and estates. Mr. Wellington’s litigation practice has included representation of chemical and transportation companies in environmental class actions; aviation and railroad companies in commercial and accident cases; financial institutions in commercial and fiduciary disputes; and non-profit foundations in complex matters. He has also argued many appellate matters, including before the United States Supreme Court, several of the U.S. Circuit Courts of Appeals, and numerous state appellate courts. Mr. Wellington has also been retained by corporations to conduct internal investigations in response to alleged inappropriate use of corporate funds. He has served as well as an arbitrator and mediator in numerous matters. Please click here to learn more about Ralph G. Wellington.